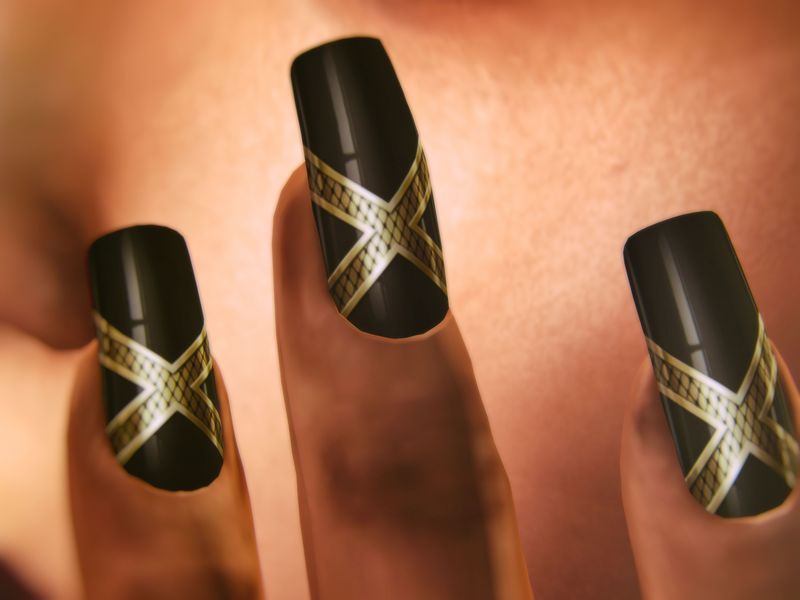 🗸 Dark Passions Ebony Empress Nail Appliers at Black Fair. 🗸 Haysuriza L'uxury Classic Eyewear at Designer Showcase. 🗸 Elle Boutique Deja Vintage Earrings. @ Black Fair, open until April 20. *Comes in Silver and Gold version. *Fatpack hud applier with 6 options for finger and toenails. *Compatible with Maitreya/Omega/Slink, 150L per color pack. *Flickr Ad Picture Gold dd and Silver version. @ Designer Showcase, open until April 30. *Glasses comes with a script menu to change size, style, lens and brightness for 260L. Seraphim Gallery of April Round ‖‖ Owner: Aisha Convair. 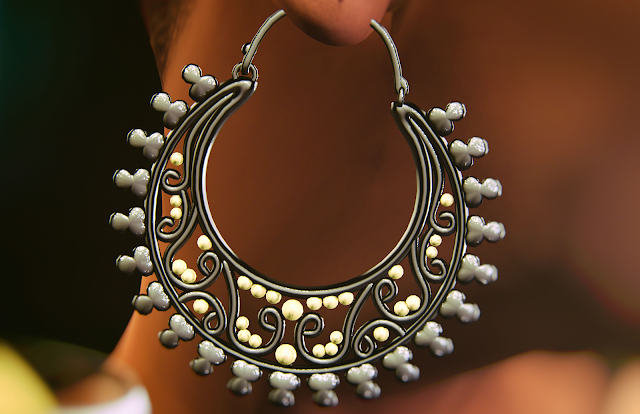 ■ Earrings: Elle Boutique by EllePolygon - New! Deja Vintage. *Comes with a HUD with 7 colors for outer and inner metals, 14 colors for the stones, shine control and SL materials are enabled for 199L. Mainstore ‖‖ Marketplace ‖‖ Blog ‖‖ Flickr ‖‖ Flickr Group ‖‖ Facebook. Skin: Fiore by Sanya Bilavio - Kaia & Naya. Hairbase: Unorthodox by Tonia Harmison - Focus. Eyes: Reve Rose by Jachal Charisma - Milena. Shirt: Valentina E. by Valentina Evangelista - New! Sophie V tee @ Fameshed, open until April 27. 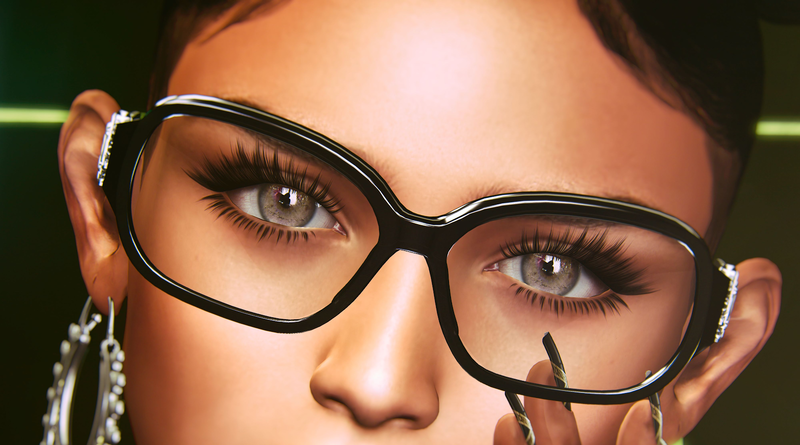 Glass/Pose: ChicChica by Lilo Denimore - New! Blackberry Chammy @ Black Fair. Pose#2: Marukin by Valencia Southard - New! Last Of Winter @ Collabor88, open until May 7. Backdrop: The Bearded Guy by Lichi Moonwall - Lullaby. Lighting tool: LUMIPro by Stefan Buscaylet.